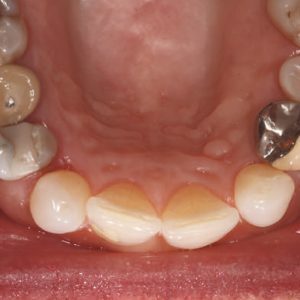 David Forlano, DDS, and Kristen Forlano discuss the genetic condition of oligodontia and present a clinical case describing the 5-year multidisciplinary treatment of a 12-year-old patient who presented with this condition. This article is peer-reviewed and available for 2 hours of CE credit. 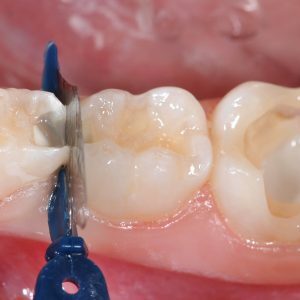 Learning Objectives: After reading this article, the individual will learn: (1) the definition, prevalence, etiology, and system connection of oligodontia, and (2) a multidisciplinary treatment approach for an adolescent patient with oligodontia.